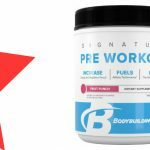 Flight is a pre-workout supplement made by BPN. It’s designed to improve energy and performance, for better workouts. Bare Performance Nutrition (BPN) was founded in 2012, in Pennsylvania, USA. 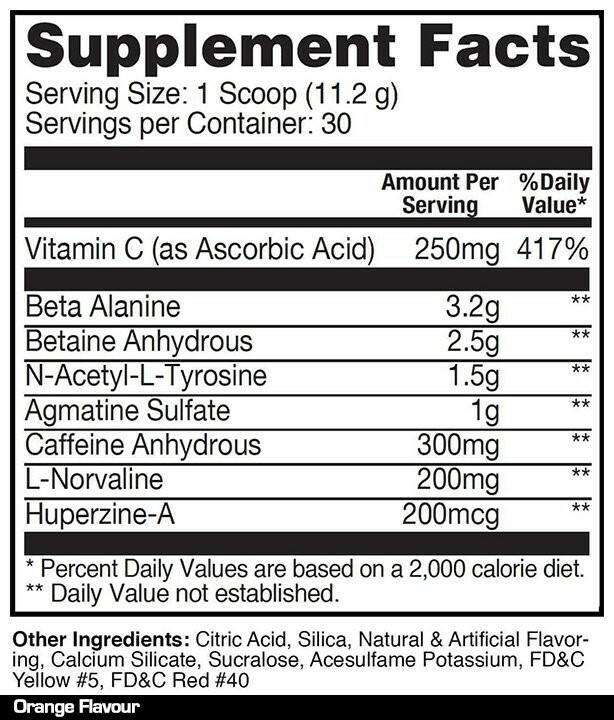 Beta alanine is a fatigue-reducing compound. 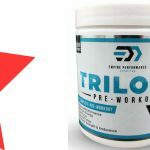 It increases the body’s levels of carnosine, which can counteract the build-up of acid and free radicals during exercise (1). An effective dose is between 2-5g. Betaine is a compound that is abundant in sugar beets. Studies show that it can increase power output, and may also improve body composition (2). An effective dose is about 2.5g. Tyrosine is an amino acid which can reduce stress hormone levels. It’s been shown to boost mental performance in those who are fatigued or stressed (3). An effective dose is between 500-2,000mg. Agmatine is a nitric-oxide booster. Nitric oxide can increase the expansion of blood vessels, which we call vasodilation. This can improve blood flow, pumps, and endurance (4). It may also reduce stress and improve mood levels. Caffeine is a stimulant which improves energy and athletic performance (5). The effective dose varies with the individual, but is most often 200-500mg. Norvaline is a compound that slows the breakdown of nitric-oxide boosters. It may make the effects of agmatine last longer (6). Huperzine-A is a brain-booster which can increase mental energy and improve brain function (7). Athletes wanting to improve all aspects of their workouts may enjoy using BPN Flight. 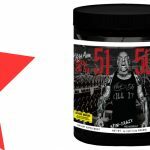 Mix 1 scoop (11.2g) with 250mL water, and consume about 30 minutes before working out. Beta alanine can cause a harmless tingling sensation in the face and skin. Caffeine can trigger rapid or irregular heartbeat if taken above the recommended dose. Slightly expensive compared to other formulas. 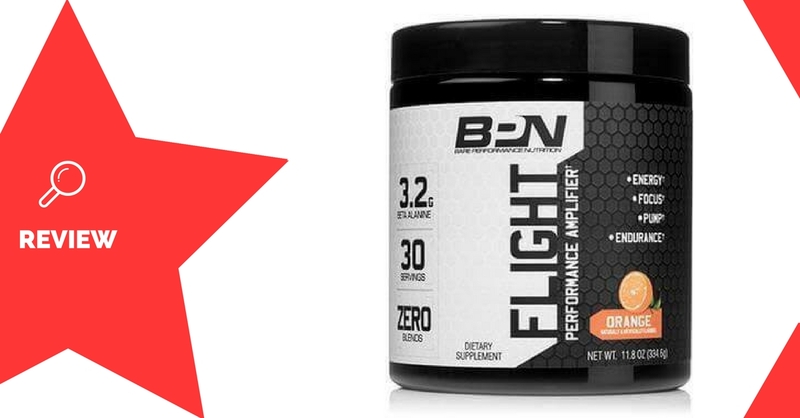 BPN Flight is an excellent pre-workout formula, which caters to all aspects of training. 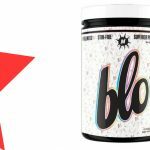 It contains ingredients that improve energy, performance, pumps, and focus, which are all included in full, clinically-effective doses. 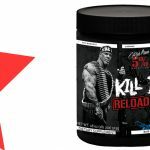 Although it’s priced somewhat higher than other pre-workouts, it contains almost double the ingredient doses as many other formulas, meaning one serving of Flight could be just as effective as two servings of many other products.